Hugh Jackman plays P.T. Barnum, who starts his life as a poor dreamer longing to build a profitable life for his family. He begins by starting a circus which brought in profit but lacked the respect he craved. This leads him to gamble what he has on an opera singer Jenny Lind, played by Rebecca Ferguson. Musical movies are very uncommon however La La Land was appreciated last year. 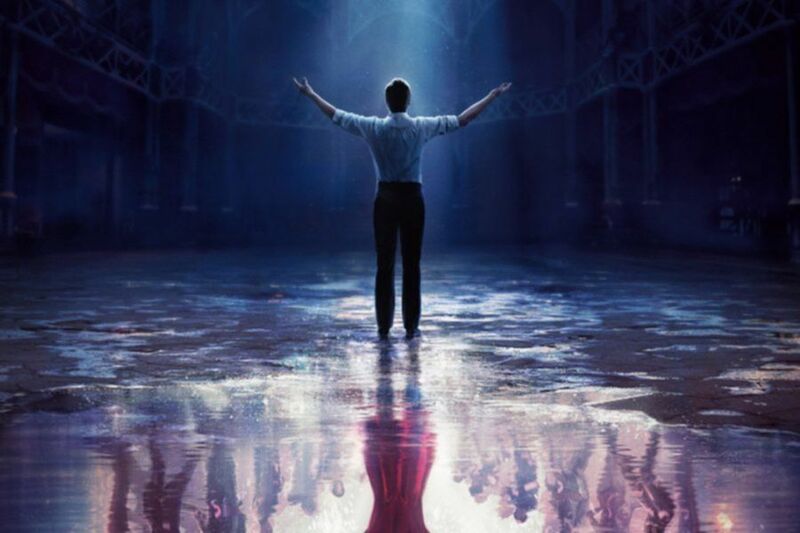 The Greatest Showman is definitely a throwback to modern pop with a heap of CGI. It has a thrilling screen play to hold the audience within the magic of the film. This is all carried by Hugh Jackman’s stellar screen presence and commitment to the character he plays. The hero, Barnum, smiles wide with circus fame following a past of tough times during childhood. He still manages to win a rich girl’s heart named Charity played by Michelle Williams. Both dream for a better life together. Which brings Barnum to seek out a bank loan and acquire an old wax museum. When that didn’t work for him he brings unique characters like a lady with a beard (Keala Settle) and many more to the stage. Success happens but Taylor becomes greedy and invests everything he has on an opera lady Jenny Lind played by Ferguson. She takes control of Taylor’s mind and hunts his marriage. The music behind scenes is really another success factor to the movie. The songs in the movie are a real treat to the audience bringing them closer to the story. On a whole Gracey, Jackman and the cast delivered a well-rounded old school musical package along with a sincere performance.